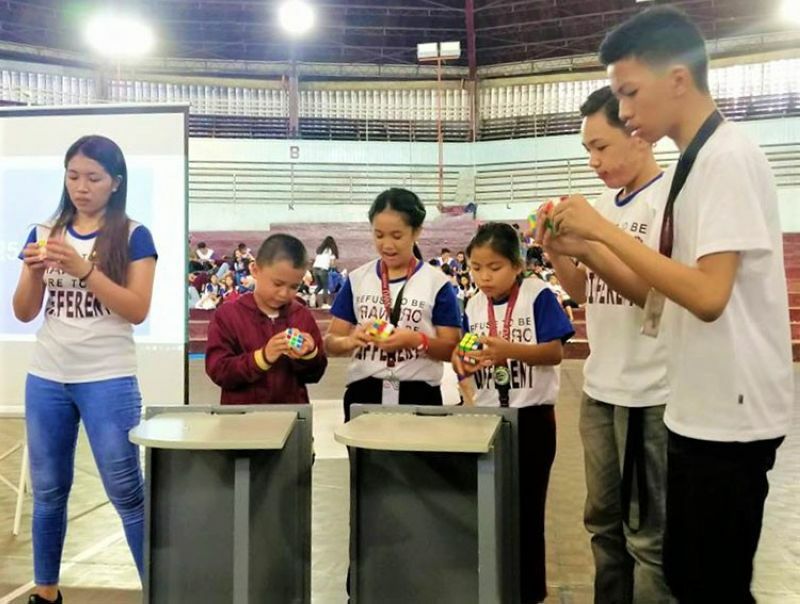 AROUND 600 students of Southwestern University (SWU) Phinma enjoyed a day of fun, games, and competition during the annual Basic Education Day on February 22. They showed their knowledge, talents, and capabilities and displayed Stem (Science Technology, Engineering, and Mathematics) education in action through problem-based learning. 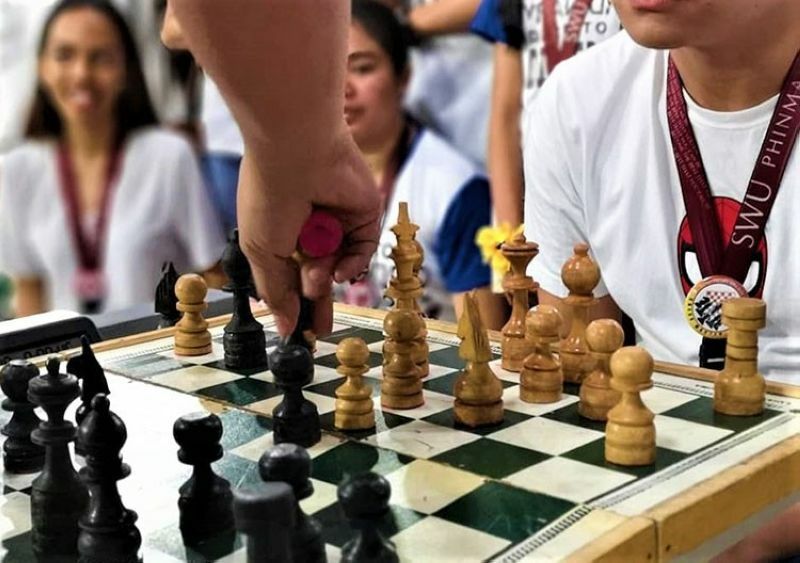 The event featured one of the biggest chess tournaments in Cebu City with about 280 pairs of players facing off against each other at the University Coliseum. SWU Phinma's School of Education invited National Masters Eduard dela Torre and Rommel Ganzon who gave a talk to inspire future chess grandmasters. Ganzon also demonstrated an exhibition game in which he competed simultaneously against elementary teacher and chess coordinator for Grades 4 to 6 Jonathan Paradero and Junior High School Chess Tournament champion Anton Bayno. This is part of SWU Phinma's initiative called Chess Time in which students are required to attend to a scheduled number of chess hours every week, giving them the opportunity to earn badges for every win and to enjoy and master chess under the spirit of sportsmanship. Chess Time, one of the initiatives under the Stem-based curriculum being implemented this school year for Grades 1 to 7, is designed to teach students 21st century skills, such as communication, collaboration, creativity, critical thinking, computational thinking, decisiveness, and wise judgment. "Chess teaches the kids all these skills while developing their focus, discipline, and strategic thinking. It is one gateway for Stem education, and our chess program in the school is the path through that gateway for our budding future grandmasters," said College of Education Dean Roselyn Fortunado. 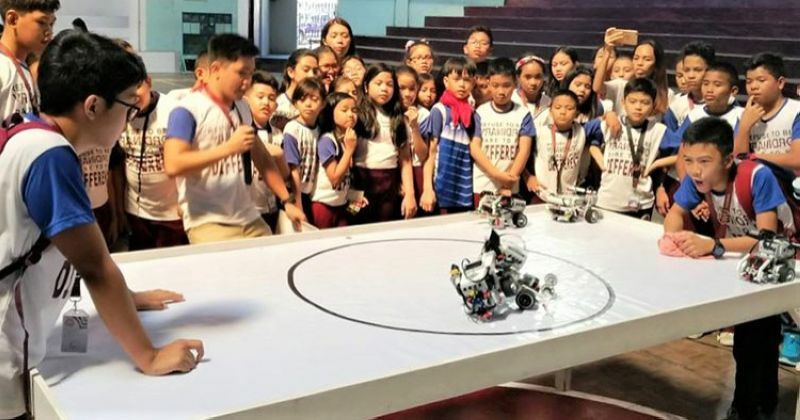 Another highlight of the Basic Education Day is the Robotics SumoBot Competition wherein robots made by the students attempt to push each other out of a circle. Students also participated in Rubik's Cube Speed Competition, with speedcubers solving the Rubik's Cube in lightning speed. Grade 1 Engineers also staged their project-based learning presentations while Kinder princes and princesses offered a special number. At the same time, obstacle and lego inflatables were provided for additional fun and play. "We challenge our students to expand their imagination while learning to sharpen critical and creative thinking," said Fortunado.